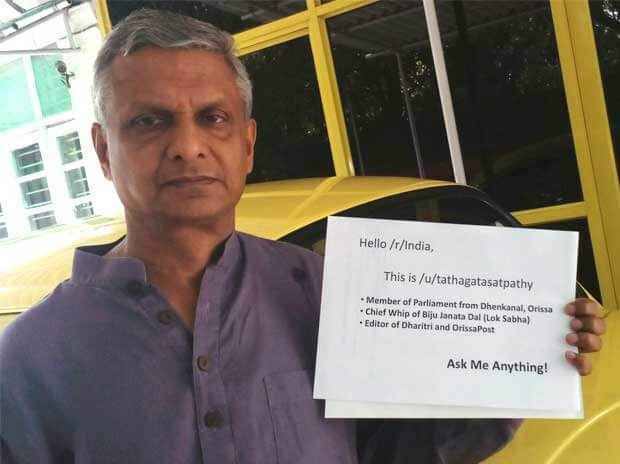 Tathagata Satpathy, the pro-marijuana legalization MP from Odisha, who recently went viral on social media after he admitted to smoking pot, has found a novel way to further the cause of legalizing the currently illegal substance. On Thursday, he literally donned a new high when he walked into Parliament wearing a 'cannabis kurta', a garment made out of hemp. Hemp is the fibrous variant of the cannabis plant and has been in use in India as a substitute fibre for centuries. Today's High: The Kurta TS wore to #LokSabha today is made of Hemp fabric (courtesy: @Bohecoindia). 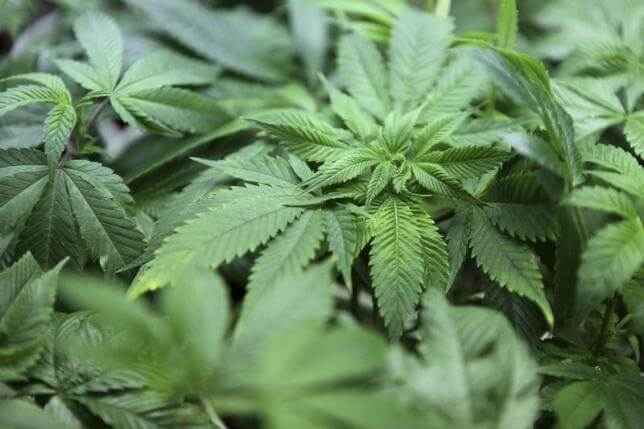 “For the last 50 years, the government has looked at cannabis cultivation only from the narcotic angle due to the rising pressure on global war on drugs, -- (But) there is another side to cannabis which is harmless and of high economic value, lying untapped. Why not legalise that?" Boheco contacted Satpathy after he publicly supported the legalization of marijuana earlier in December, and has often called the ban on the soft drug as elitist. According to him, residents of his state Odisha have been smoking the naturally occurring substance for centuries now. Prohibition of ganja has actually translated into an increase in alcohol consumption for the lower class, seeking substitute intoxicants. Cannabis in the form of Bhang also has a history in India, colored with religious and cultural undertones. "The NDPS (Narcotic Drugs and Psychotropic Substances) Act (1985) had outlawed a way of life in India by bracketing ganja and charas with killer drugs like smack and heroin and prescribing a minimum 10-year jail term for the sale or possession of these drugs. Government shops that sold ganja and charas shut down and the poor man's intoxicant was made illegal. Meantime, informal trade moved from these soft drugs to killer smack because while the punishment was the same, the profit margin for smack was 10 times higher than for ganja. And for the first time, we witnessed a drugs problem in India with the emergence of the desperate "smackiya""
"When I spoke about the need to legalise marijuana, I did not have in mind its recreational uses only. I see it as a low-maintenance cash crop that can provide an alternative form of livelihood." 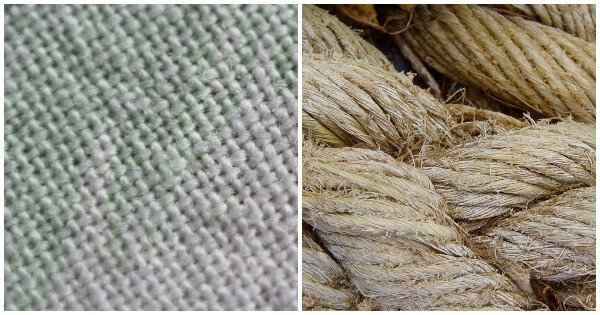 Many enthusiasts have been pushing for the legalisation of at least the low-maintenance industrial hemp, or Cannabis Sativa L, which has allegedly been in use as a cloth substitute in rural India for centuries. Recently, Uttarakhand became the first state in India to legalize the cultivation of hemp for industrial purposes after growing demand for hemp textiles.